Vital-Trade Partners was founded in October 2012. 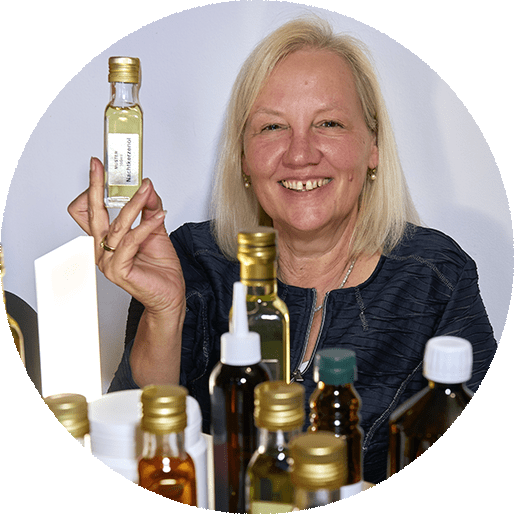 After 34 years in the Pharmaceutical Industry and with an extensive background as a shipping agent, founder Marion decided to branch out on her own. The challenge of creating a new business was a difficult one, however, a high media presence, attending fairs & exhibitions and continous attention to details helped the business to grow quickly. Initially trading only Norwegian Salmon Oil, nowadays Vital-Trade-Partners is known as an internationally operating instance for high-quality pet food oils and ingredients. © 2008-2019. All Rights reserved. Imprint and Privacy. Designed & Developed by digital essence GmbH.